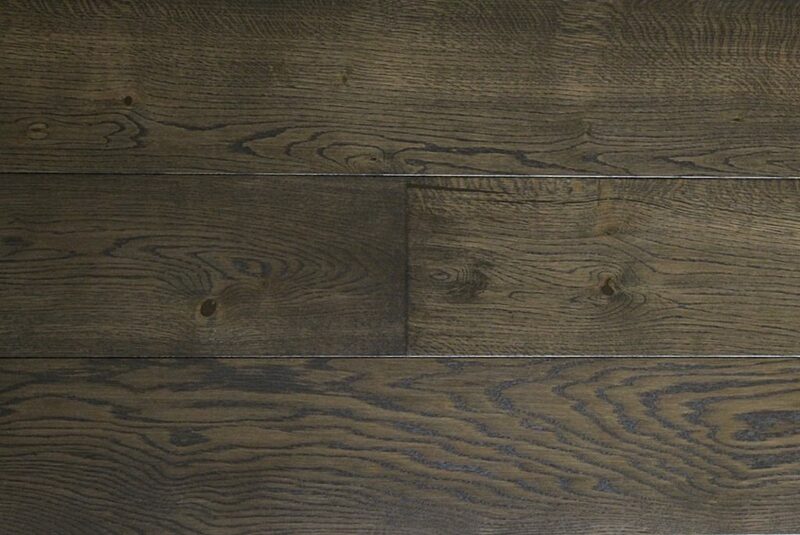 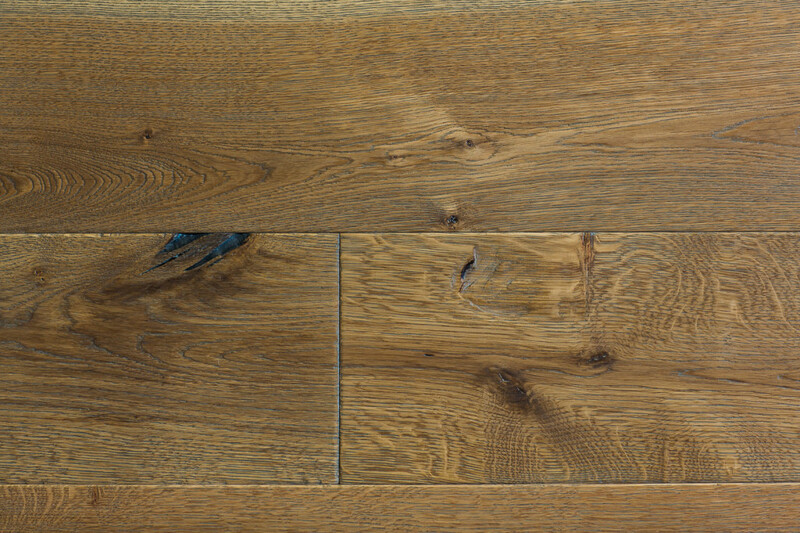 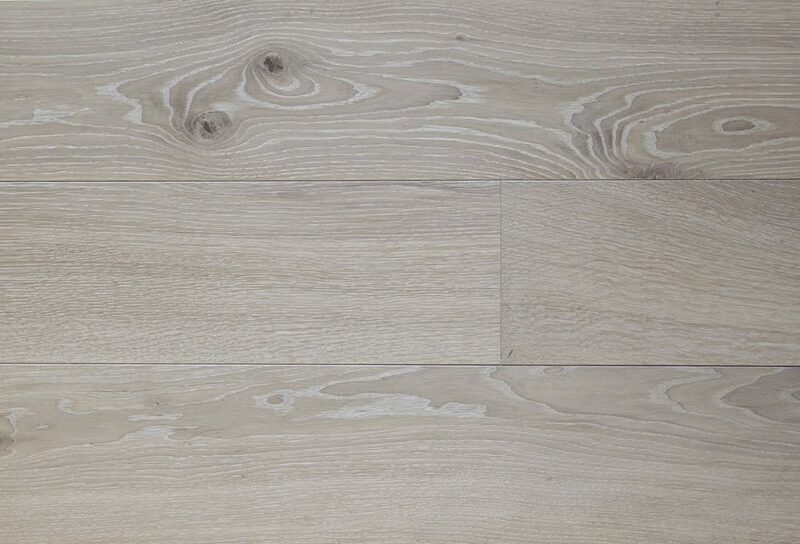 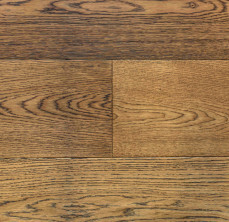 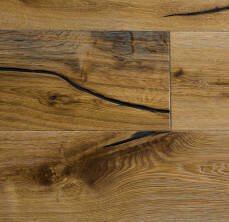 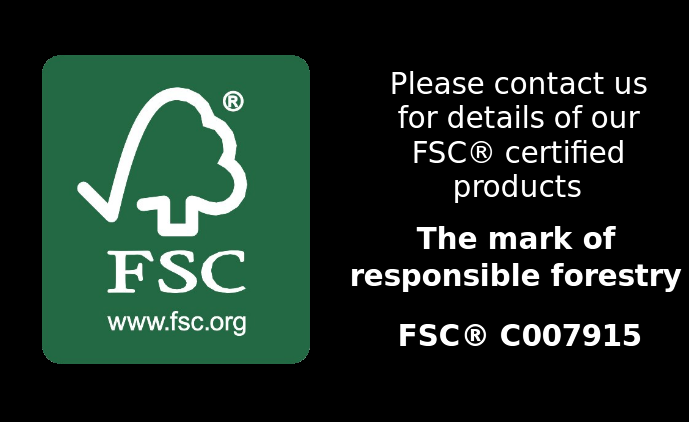 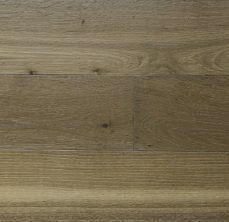 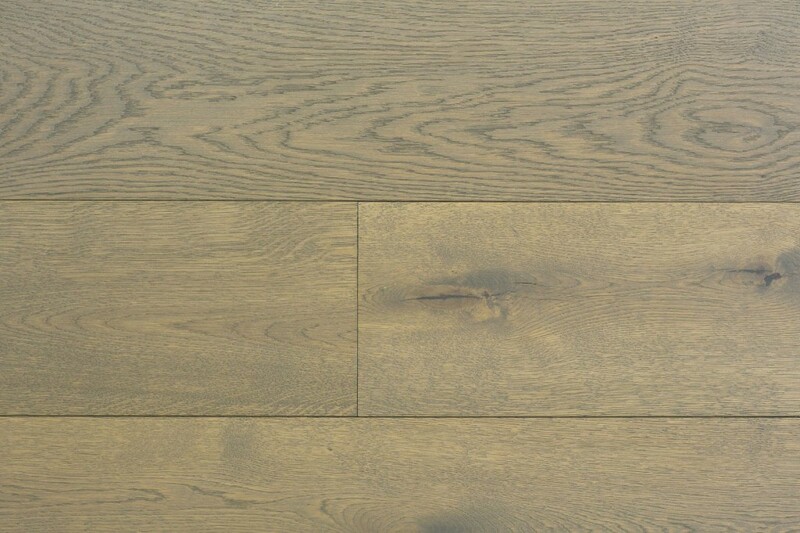 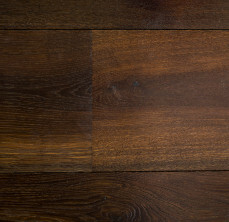 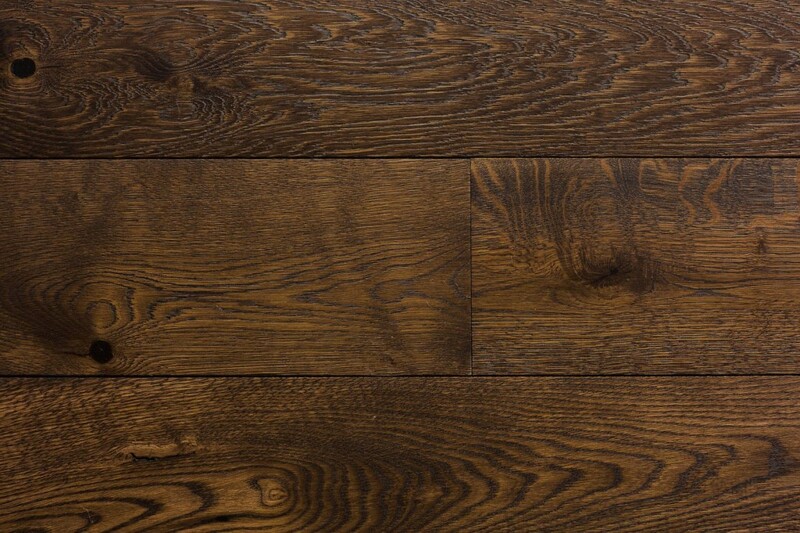 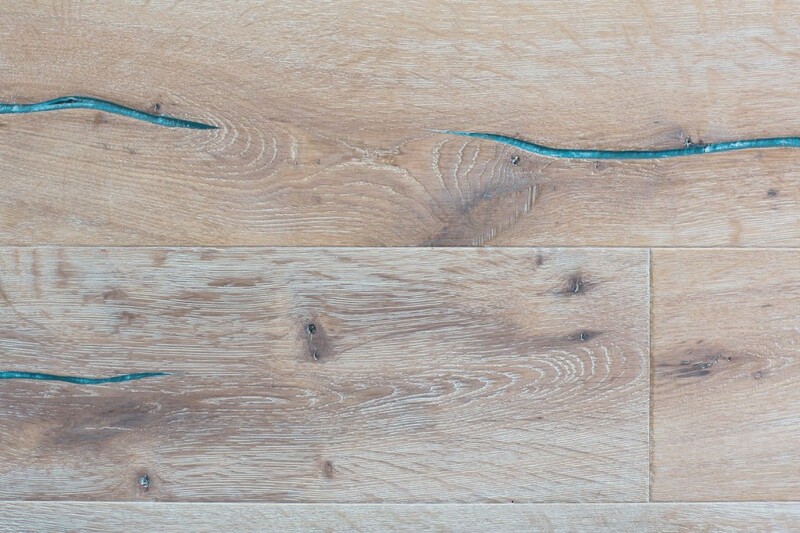 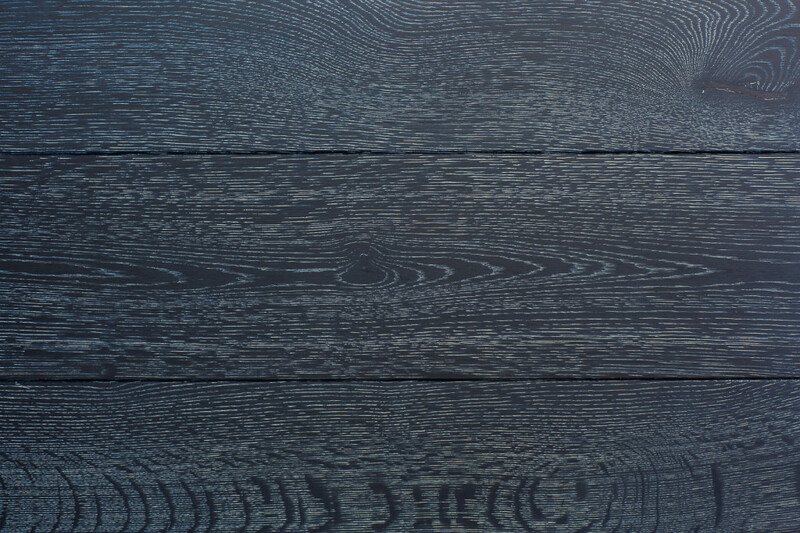 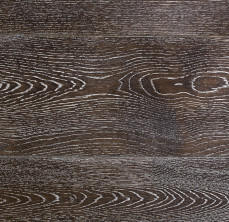 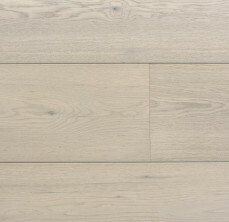 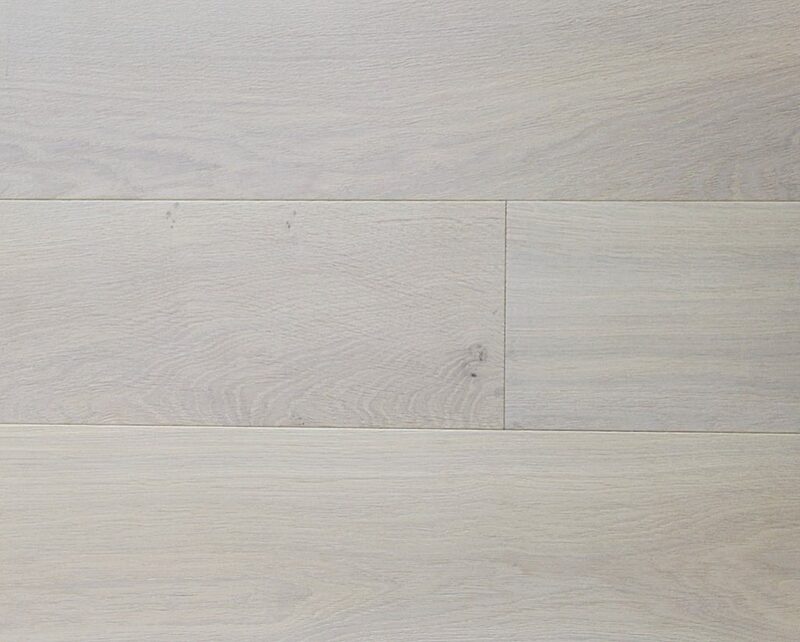 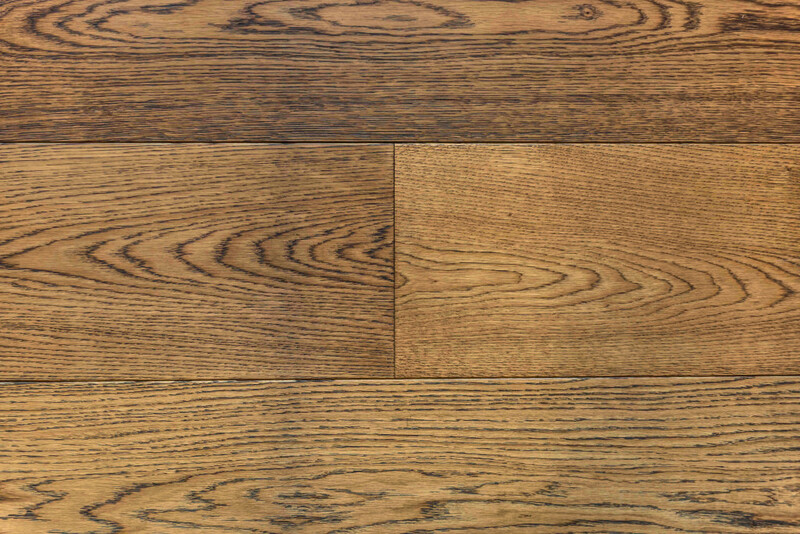 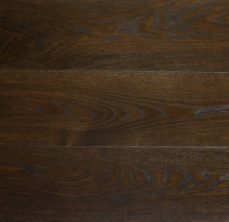 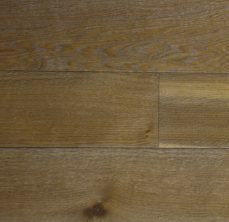 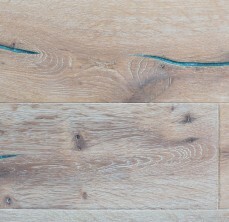 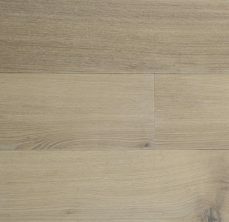 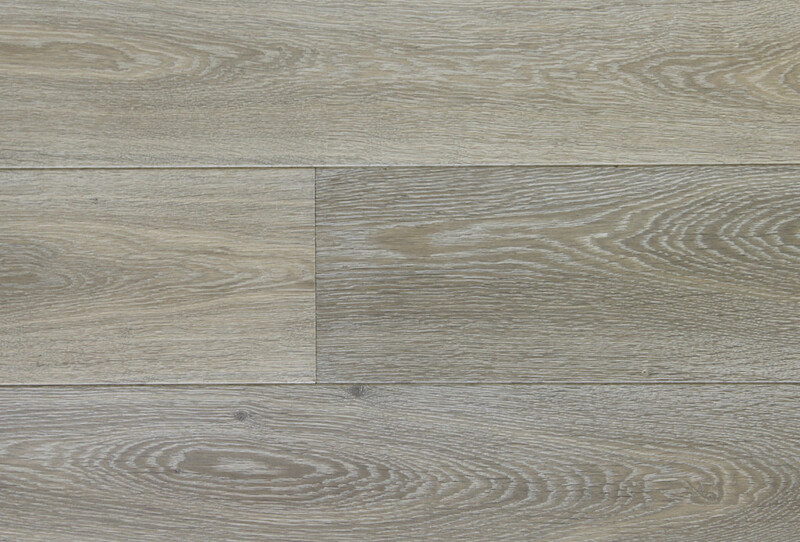 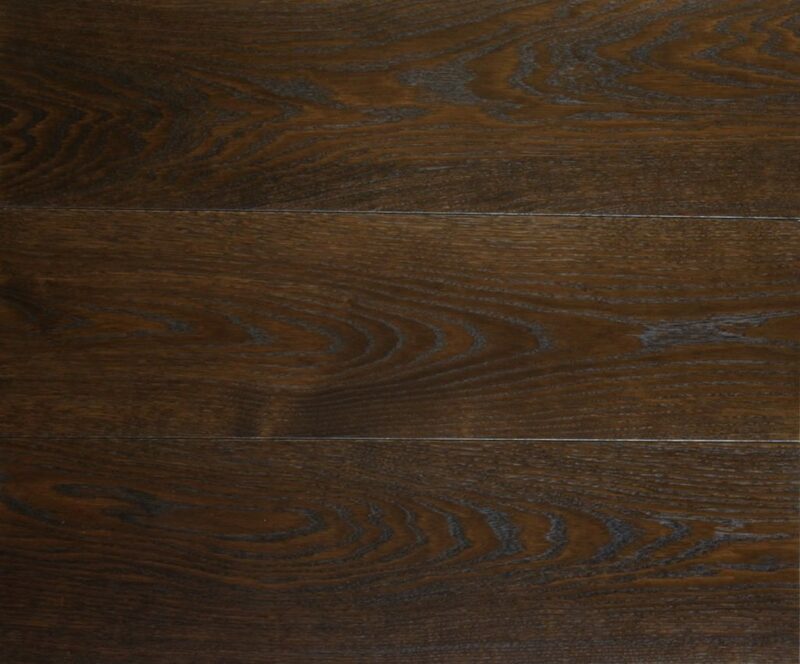 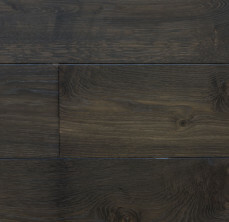 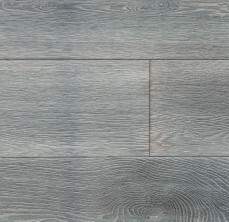 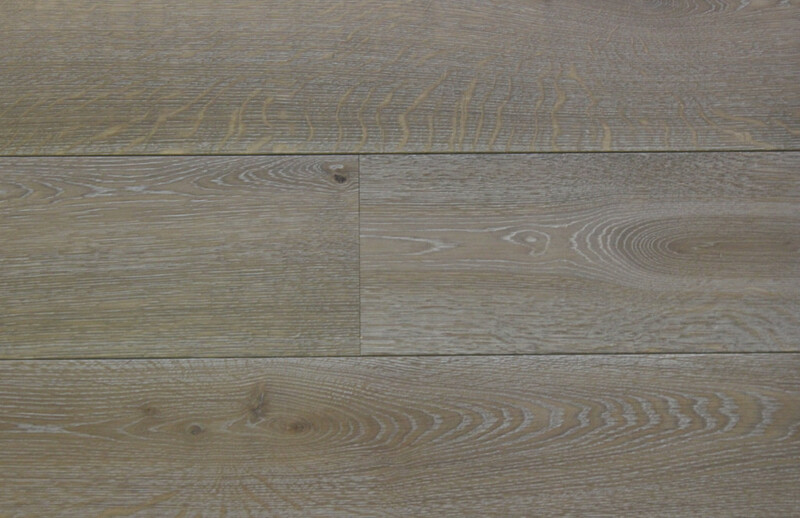 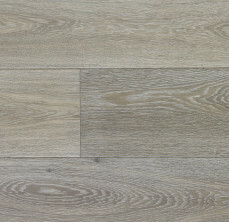 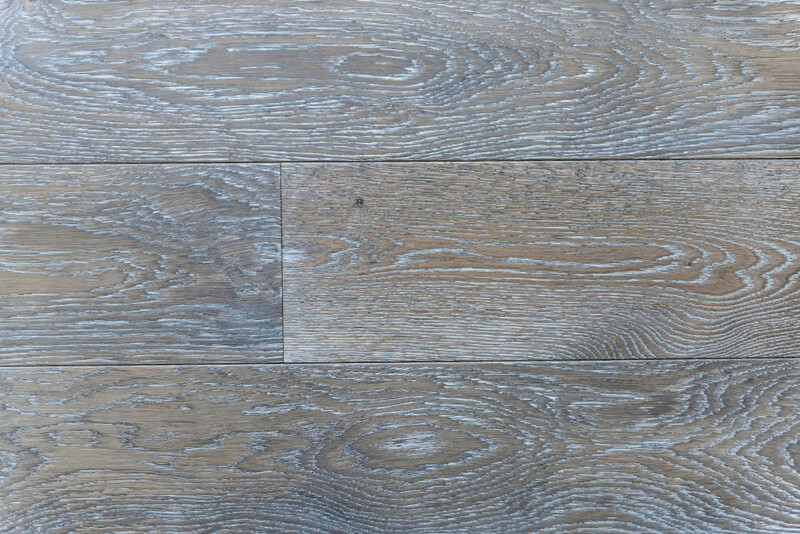 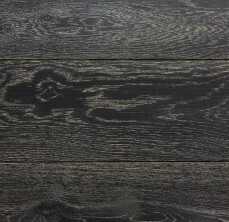 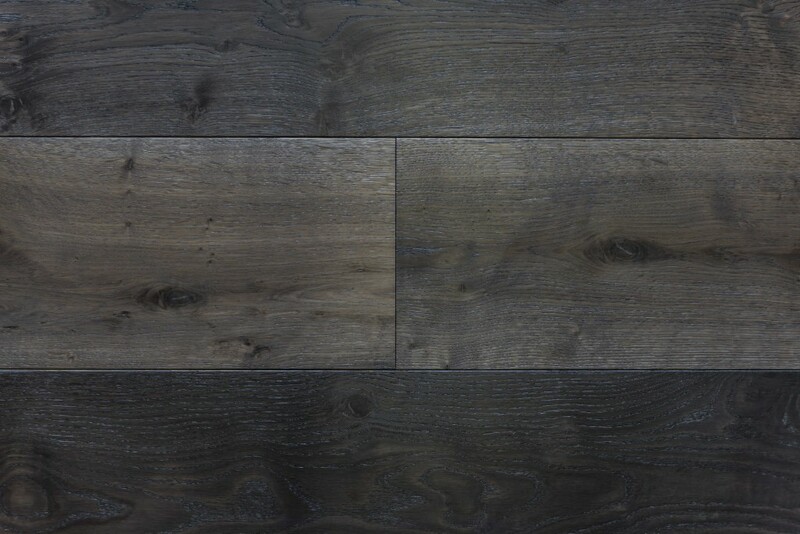 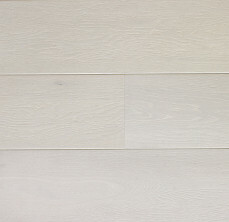 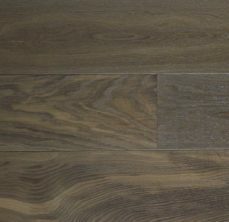 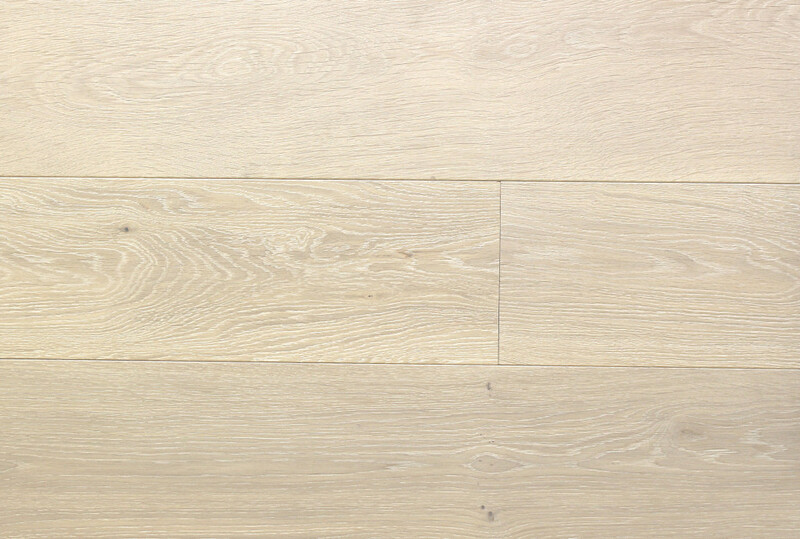 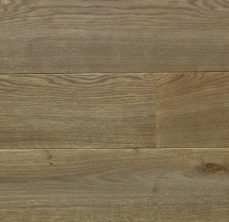 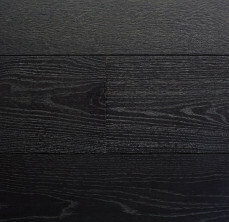 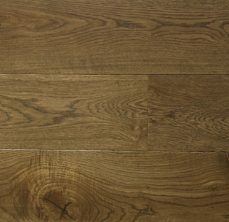 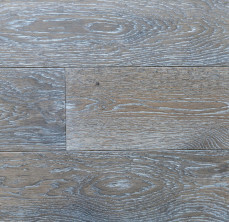 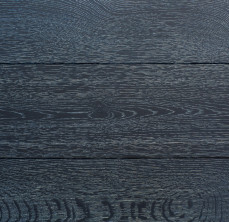 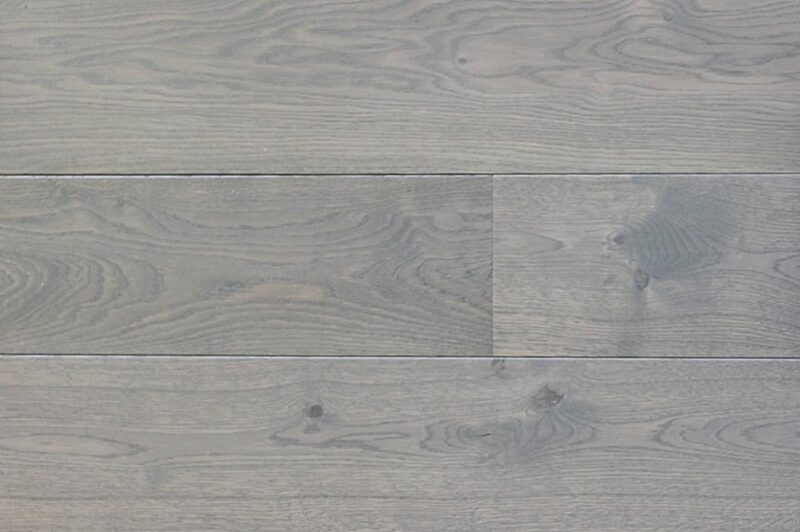 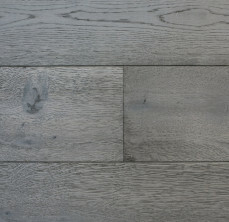 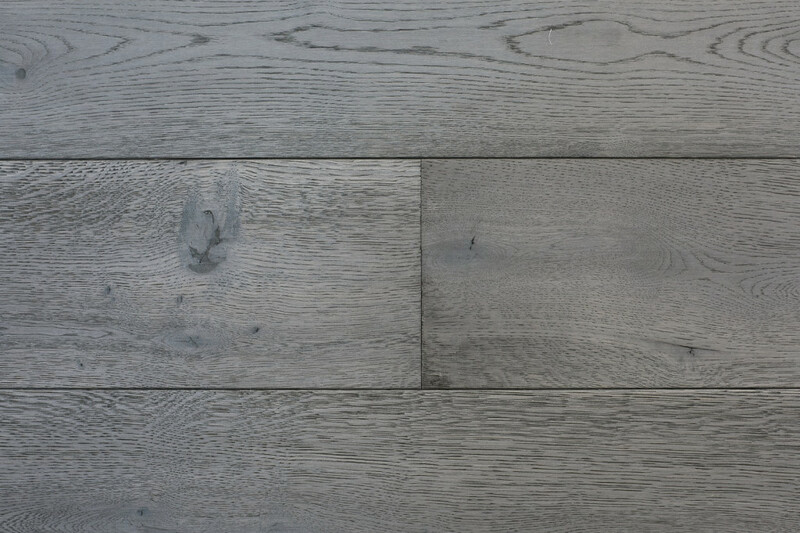 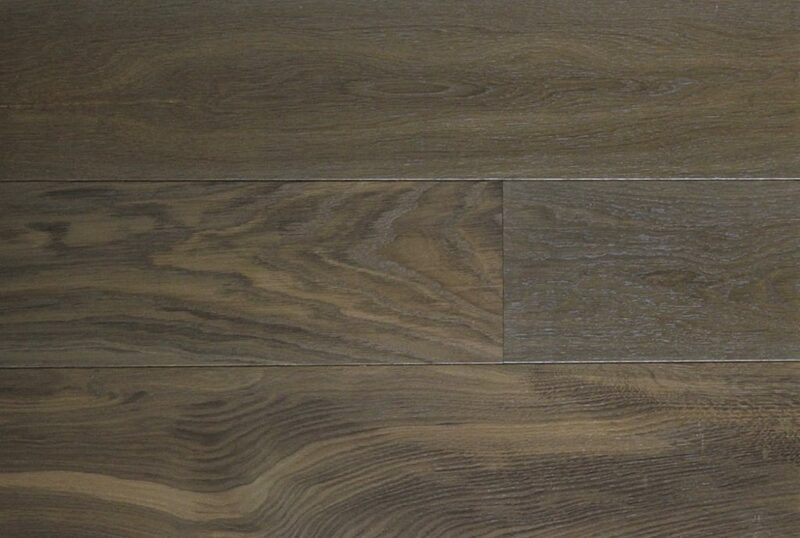 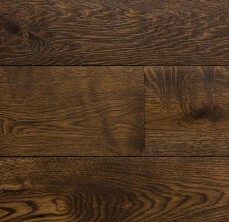 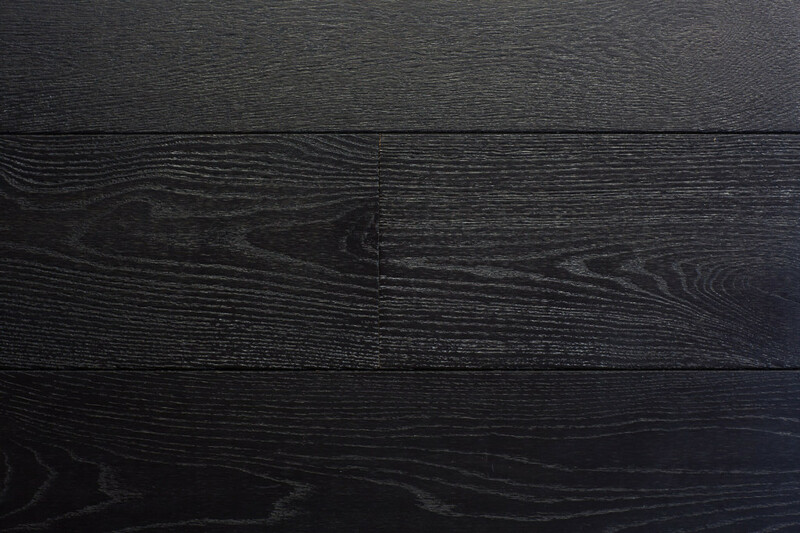 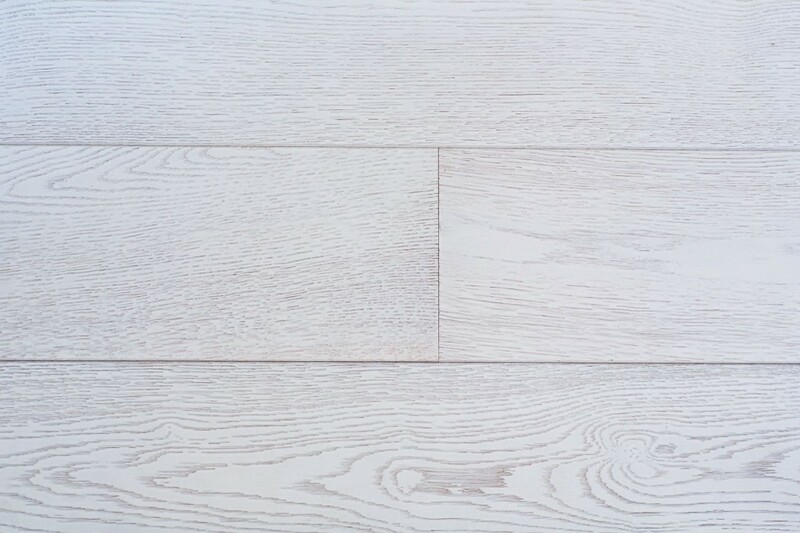 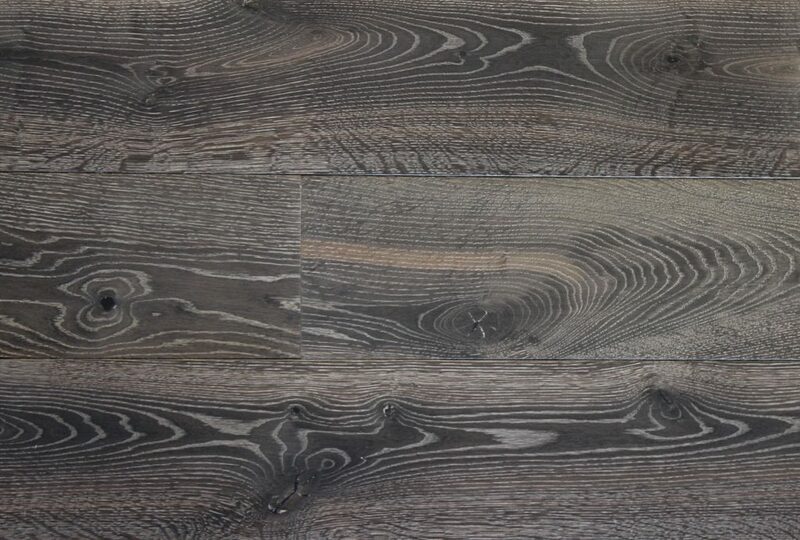 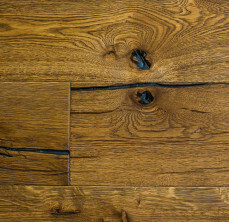 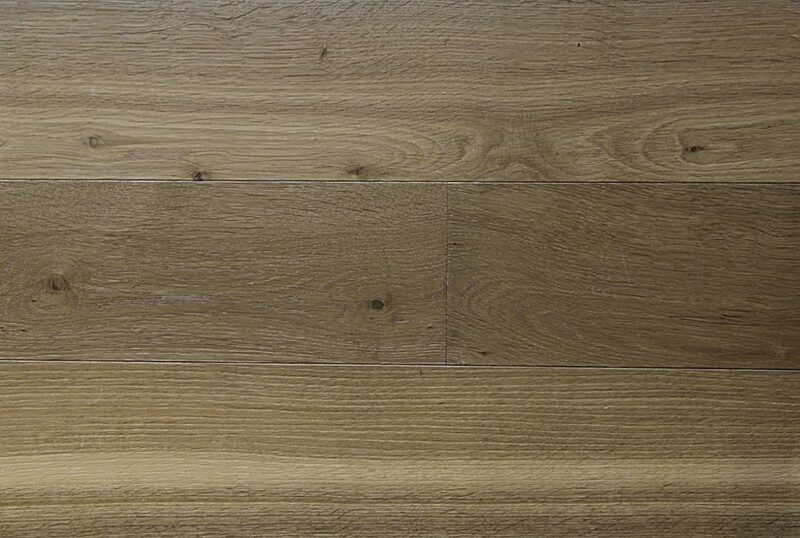 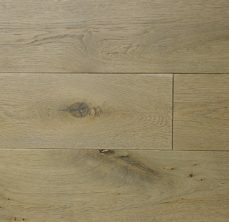 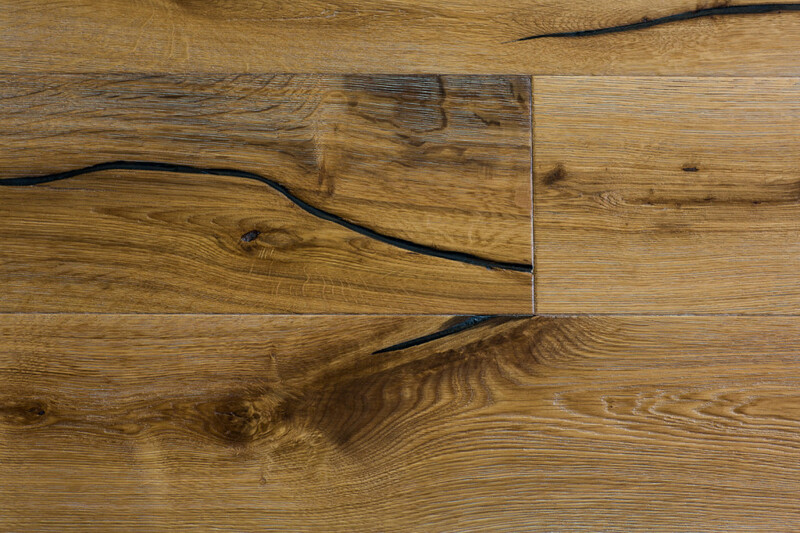 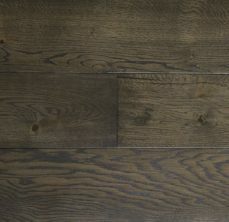 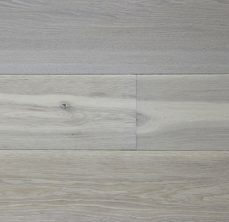 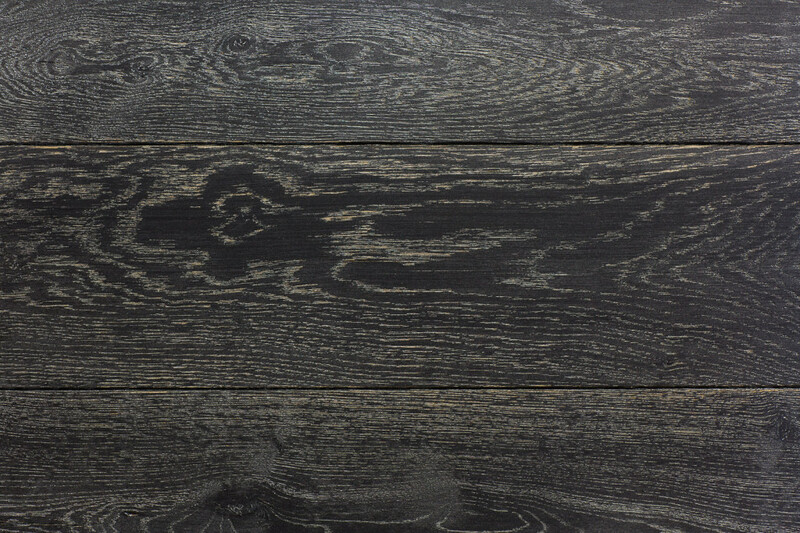 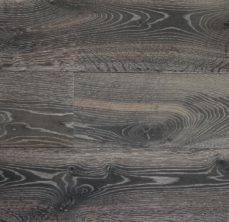 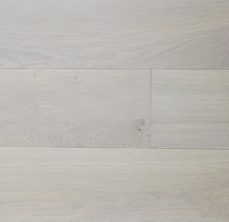 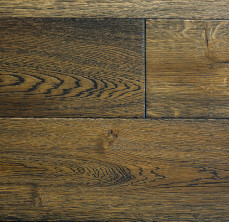 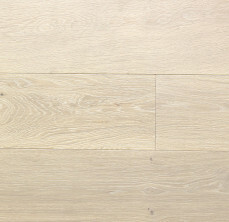 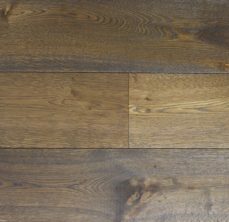 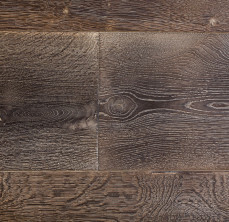 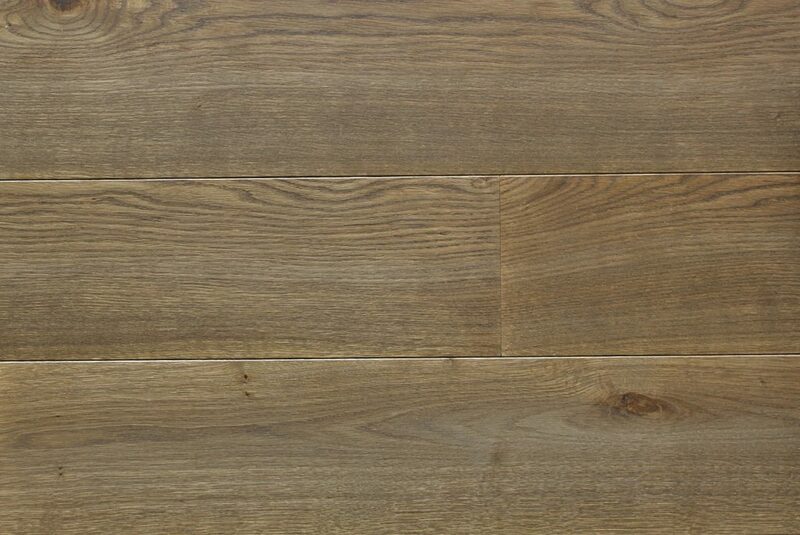 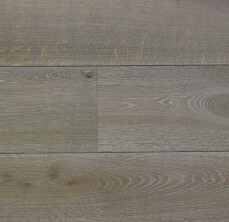 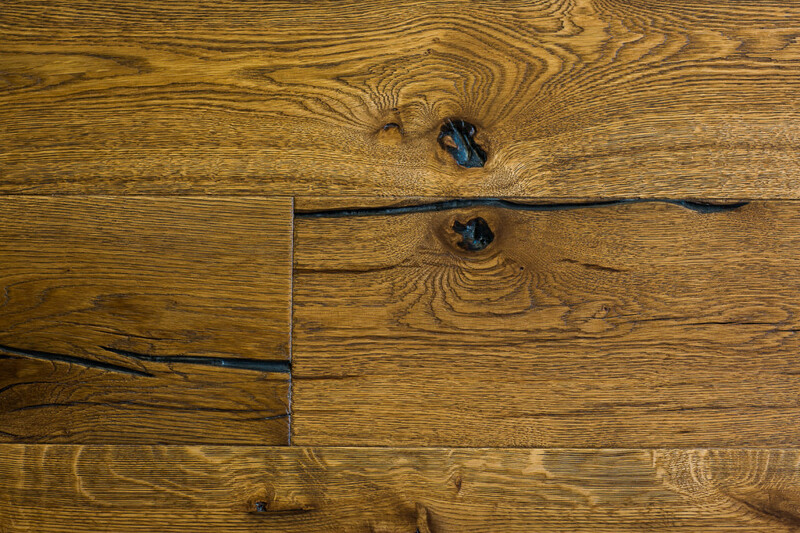 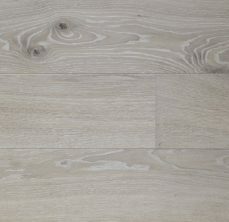 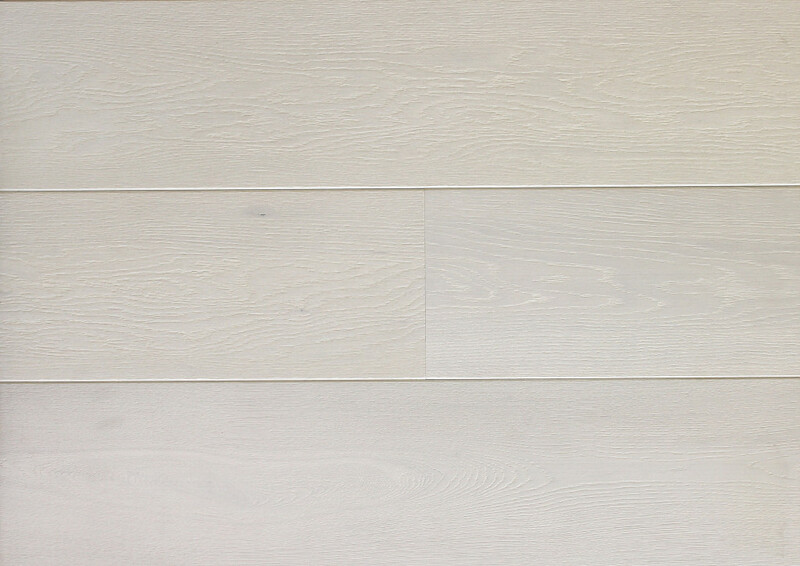 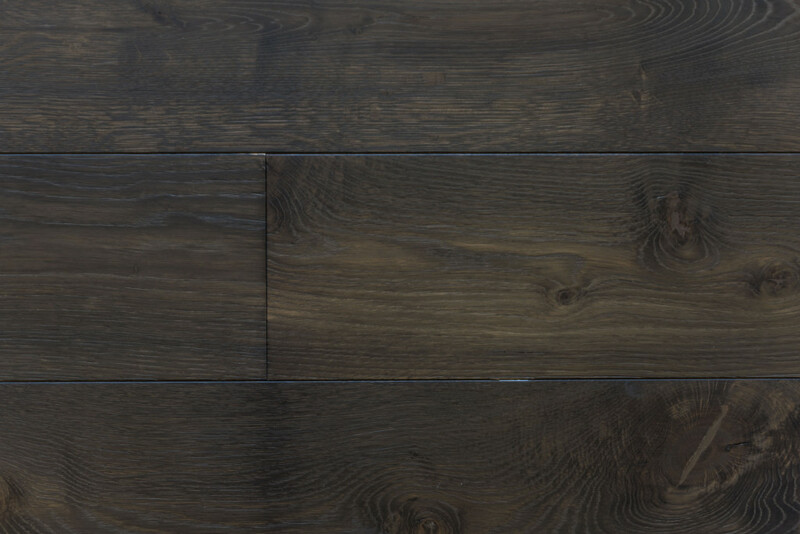 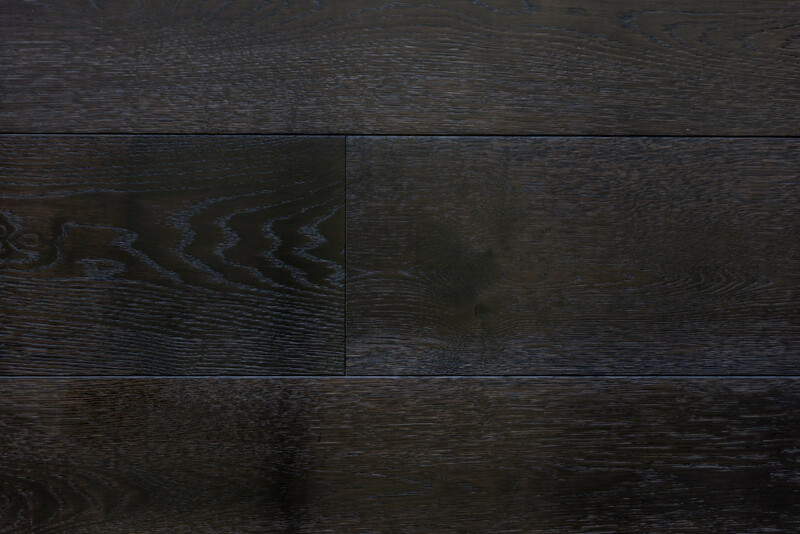 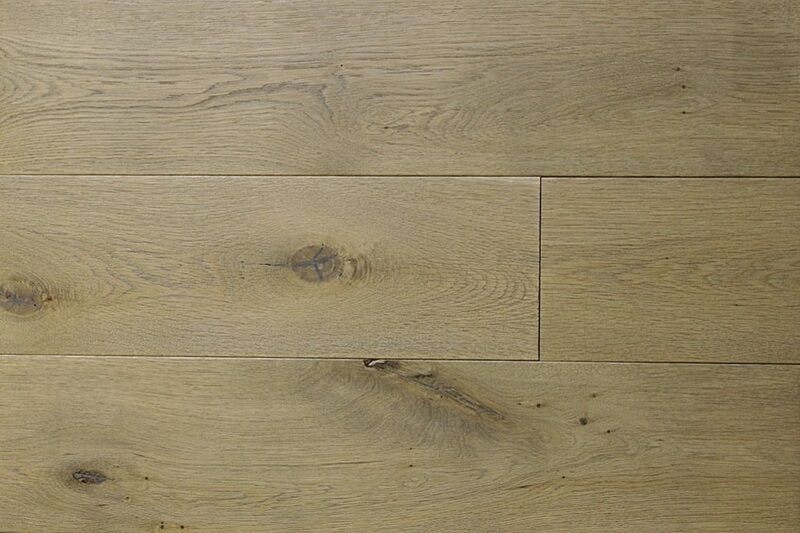 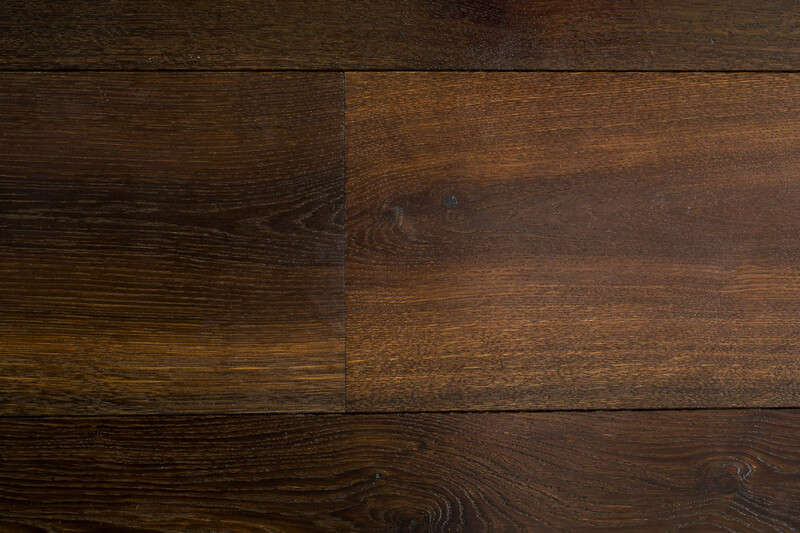 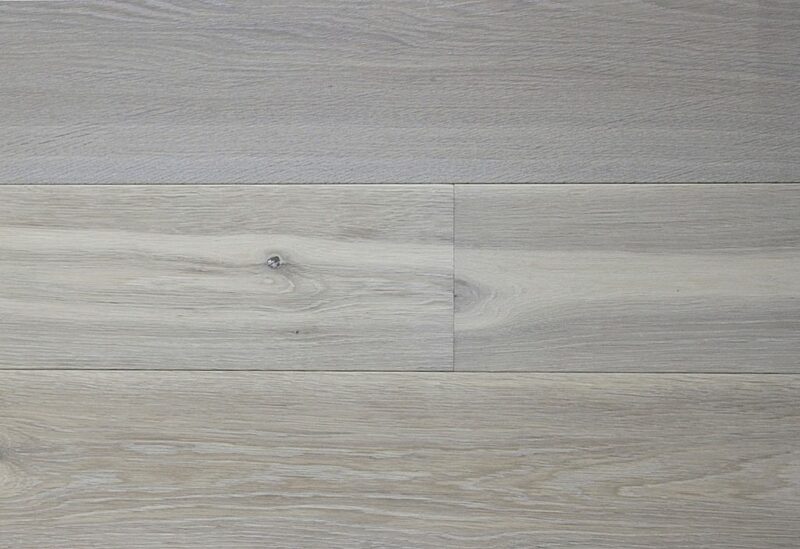 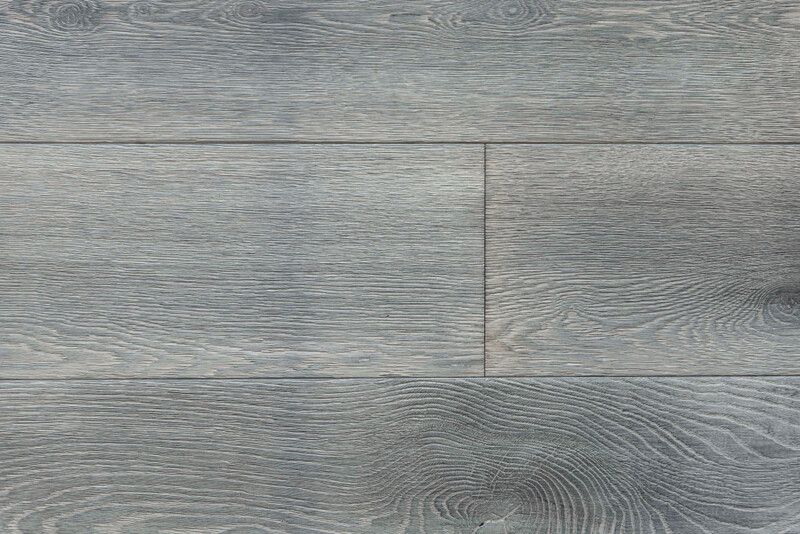 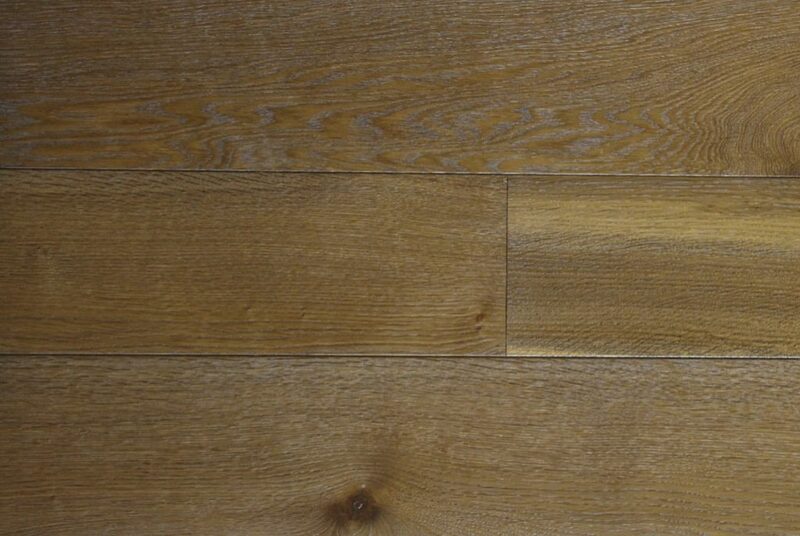 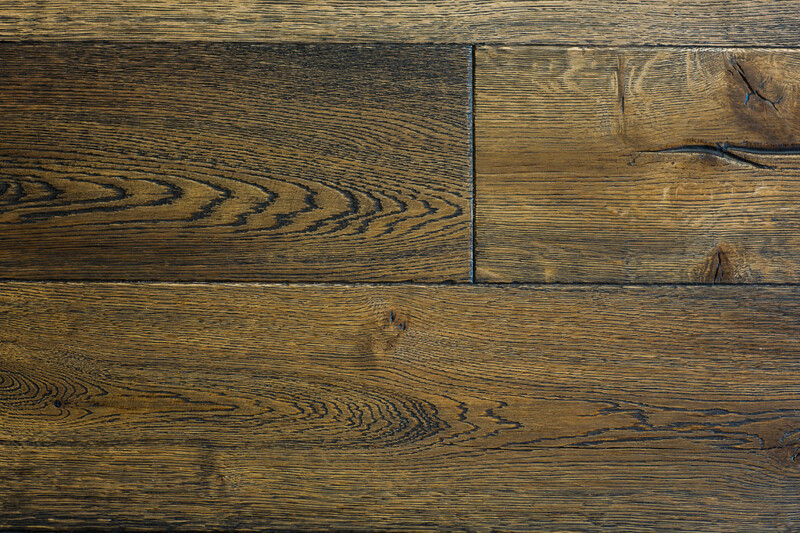 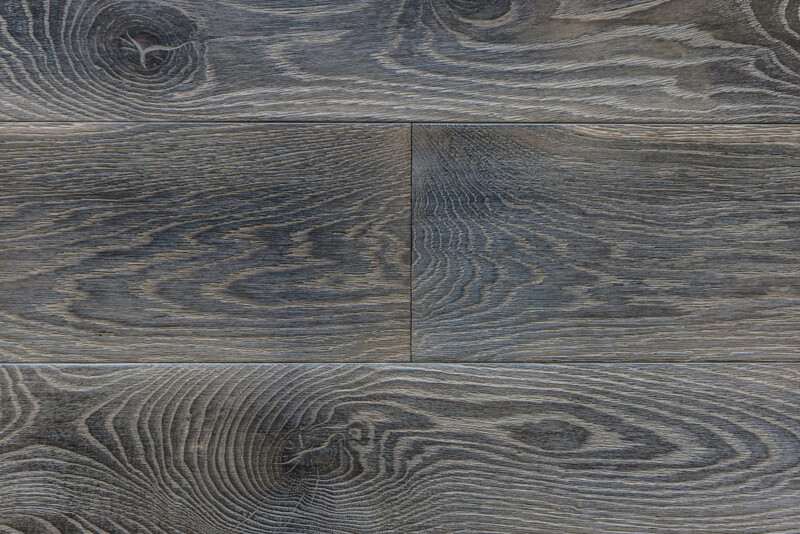 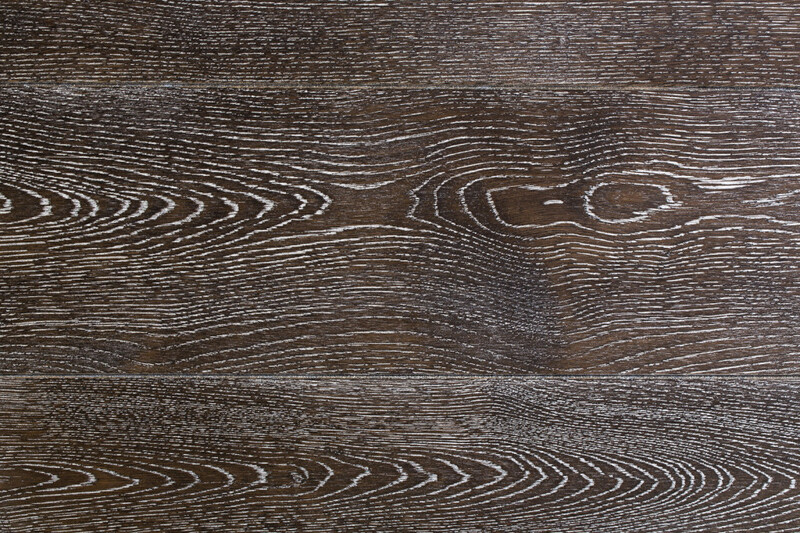 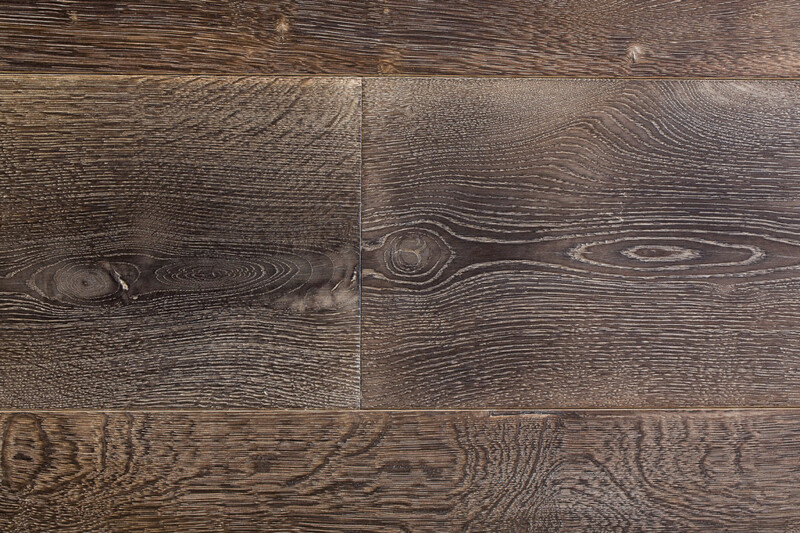 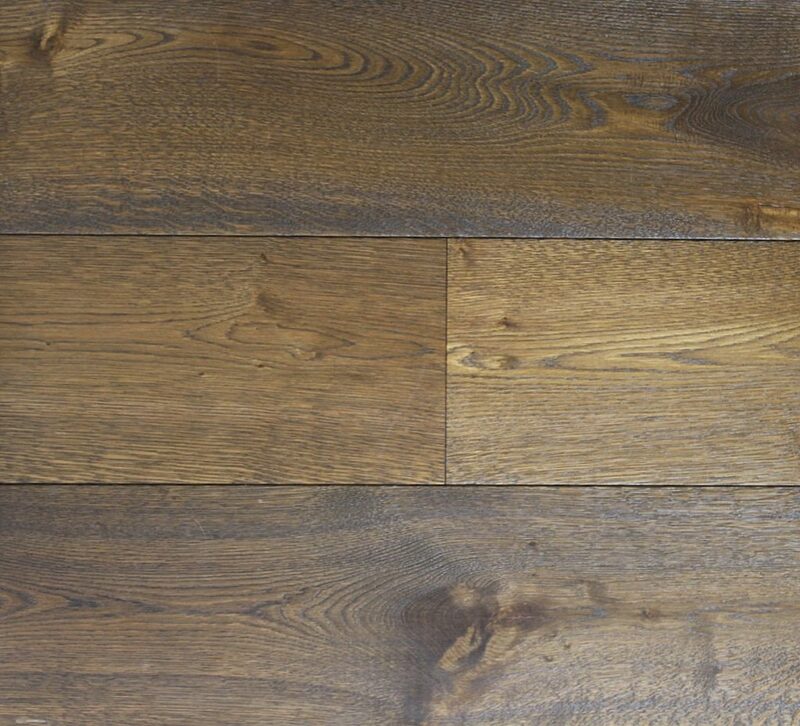 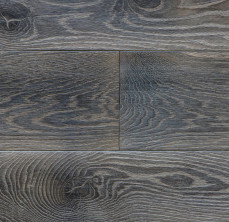 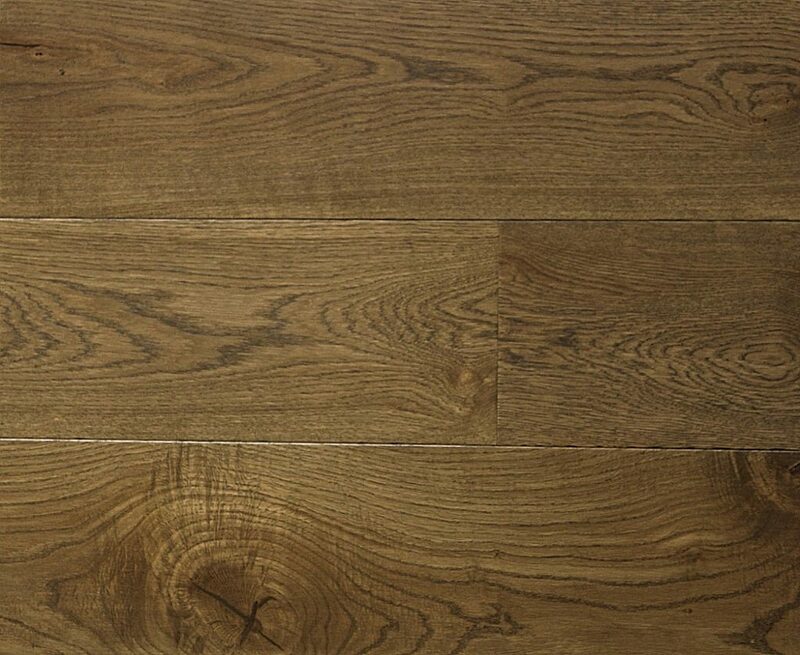 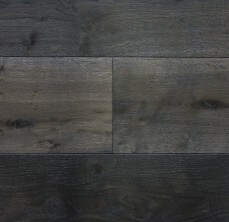 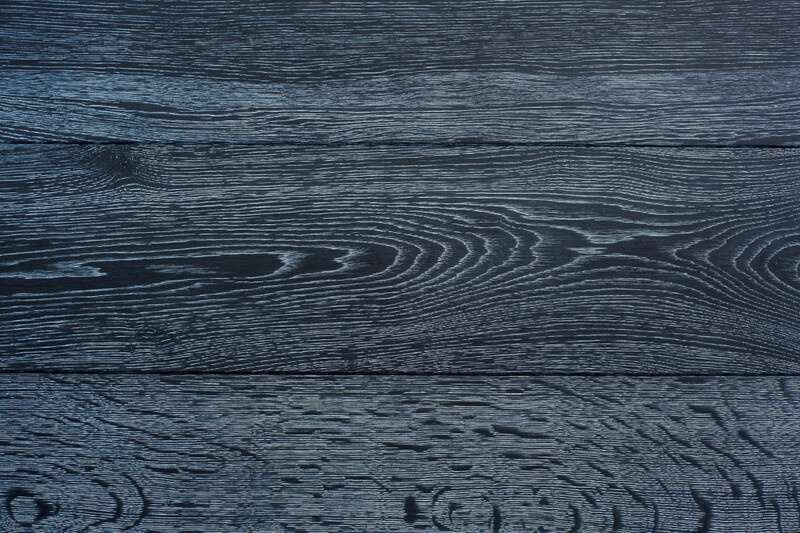 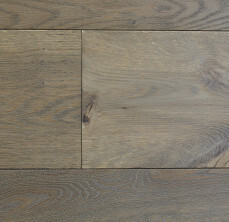 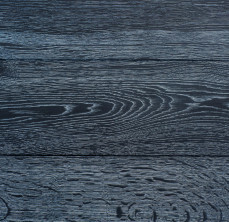 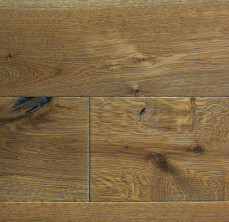 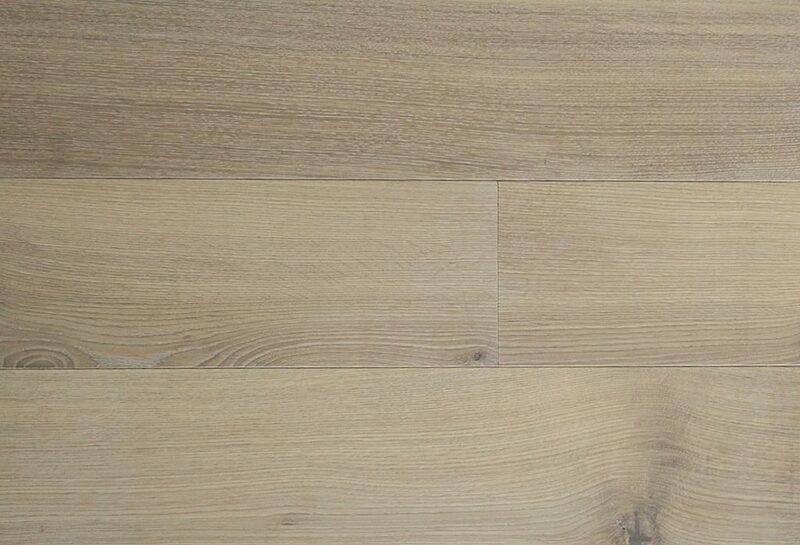 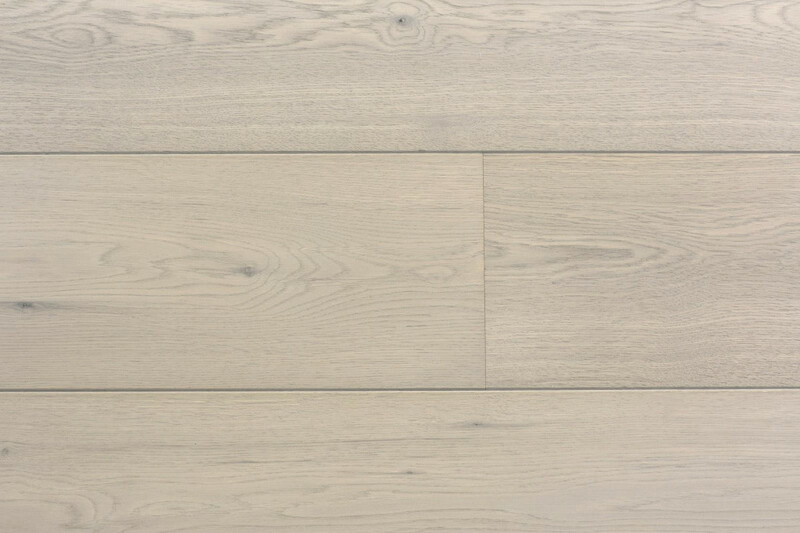 As a London based bespoke wood flooring manufacturers we could provide you with any amount of flooring manufactured to your size and finished to your desire: smoked, brushed, fired, stained, oiled, lacquered, waxed. 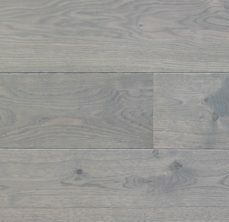 Please find some of our made collections below. 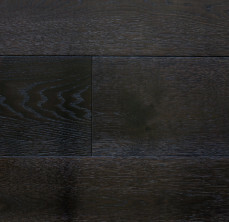 Also, we could match / replicate or create any new sample to your desire. 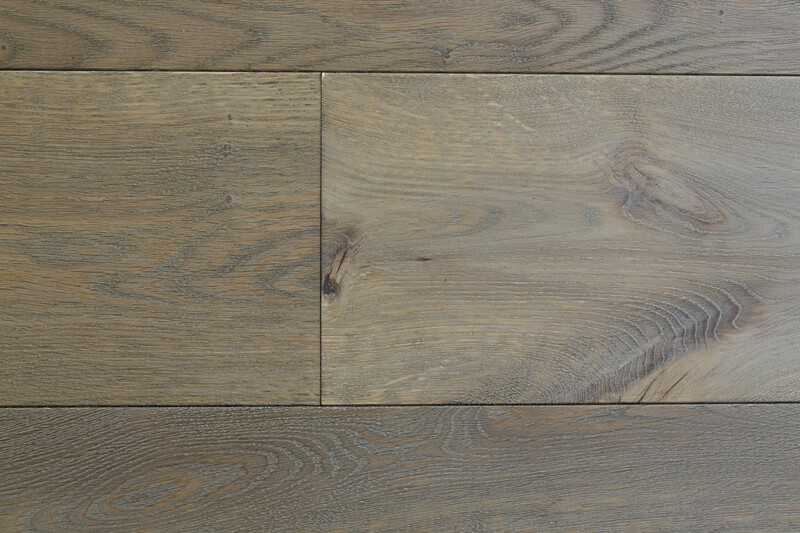 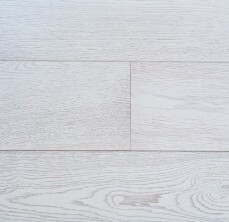 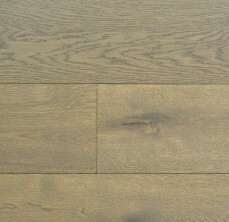 All of the wood samples below can be manufactured either as floorboards or chevron parquet blocks.